State of Testing Survey 2016 – Coming Soon! Earlier today, I was pleasantly surprised to come across blog posts by Stephen Janaway and James Thomas that the State of Testing Survey 2016 was coming soon. I found the Surveys from 2013 and 2015 to be quite interesting to read. The 2013 survey year had 630 respondents while the 2015 survey contained almost 900 respondents. Coming Soon – Projected January 7, 2016. Watch the countdown on the Practitest web site or signup to receive an email when the survey is ready (suggested so you don’t forget!). 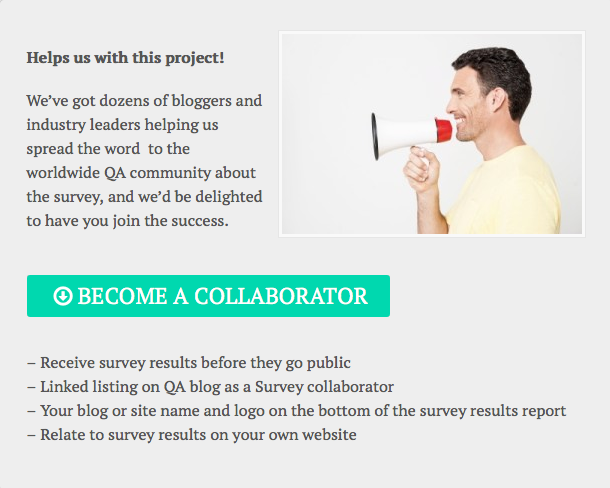 I am looking forward to participating in the survey again and seeing the results. I hope you will too! 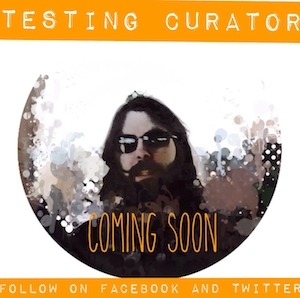 Be sure to share the news with other testers that you know or become a collaborator! Let’s try to break last year’s number of respondents.